Virginia Medicaid, Aetna, United Healthcare, and Cigna will usually pay for part of your birth. 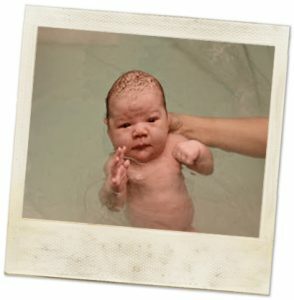 Our practice has contracted with Midwives Advantage to assist you in finding out. You may enter all your insurance information on this form at Midwives Advantage. At this time, most insurances do not cover homebirth.